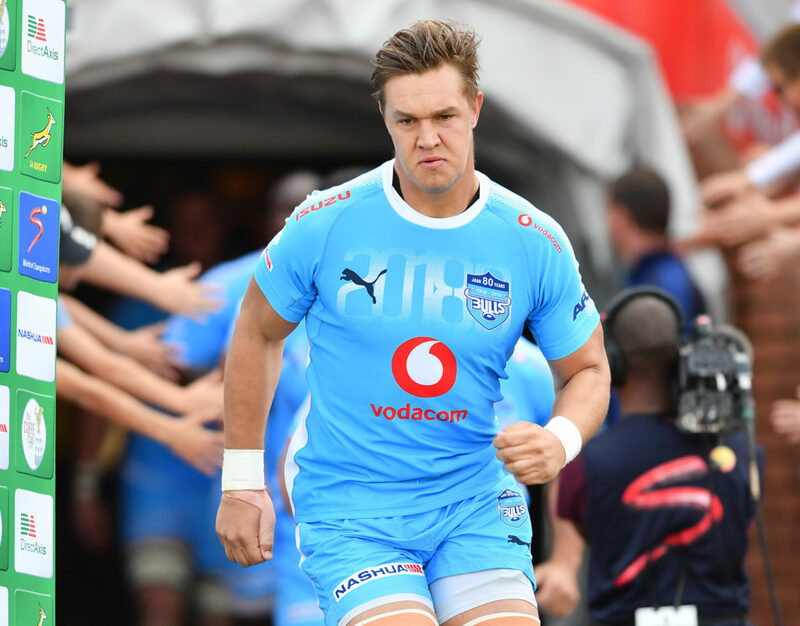 Stade Français are set to secure the loan signings of Blue Bulls captain Hanro Liebenberg, lock Hendré Stassen and scrumhalf André Warner. 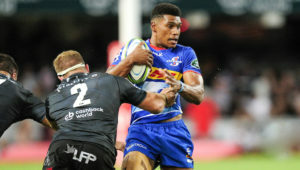 According to Netwerk24, the three Bulls players will join the Parisian side on a short-term loan until February, reuniting them with former Bulls coach and director Heyneke Meyer. 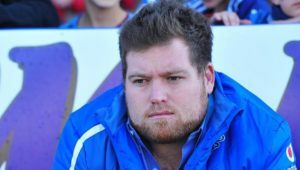 The trio will then return to the Bulls to boost their depth during Super Rugby. 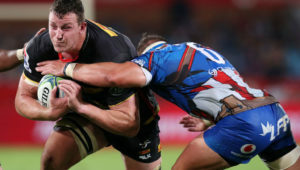 The Bulls have already loaned centre Jonny Kotze to the Ospreys during the off-season. 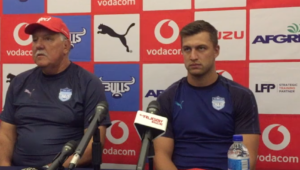 Liebenberg, Stassen and Warner are coming off a reasonably successful Currie Cup season, where they helped the Bulls to the semi-finals, and will find a good opportunity to grow in the Top 14. Stade have former Bulls in halfback pair Piet van Zyl and Morné Steyn as well as Springboks Heinke van der Merwe and Willem Alberts.